As music producers, we are always looking to improve our mixing, arrangement and music theory skills to help us grow and develop our own sound. 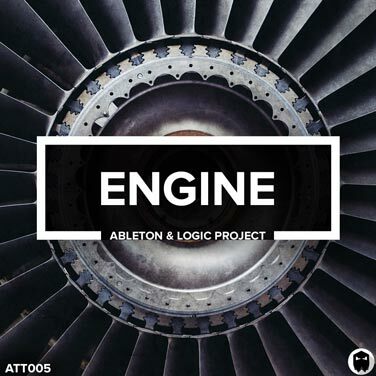 Engine is a project file for both Ableton Live and Logic Pro X. 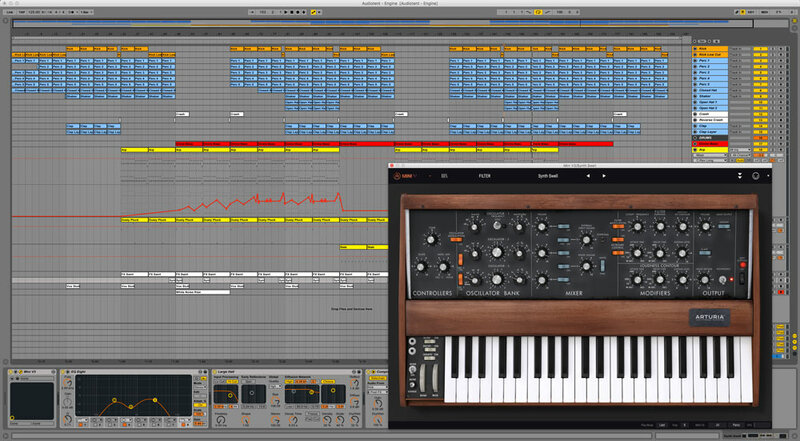 The project will enable you to reverse engineer the signature sound of modern melodic techno. Download Engine today and discover the art of production. • Master the art of Melodic Techno arrangement. • Learn how to perfectly place & engineer your drum hits so that you can develop a rhythm section that adds groove and drive to your music. • Discover the process for designing captivating arpeggios using Arturia’s Mini V.
• See how FX sends are used to create space and multi-dimensional sounds in the mix. 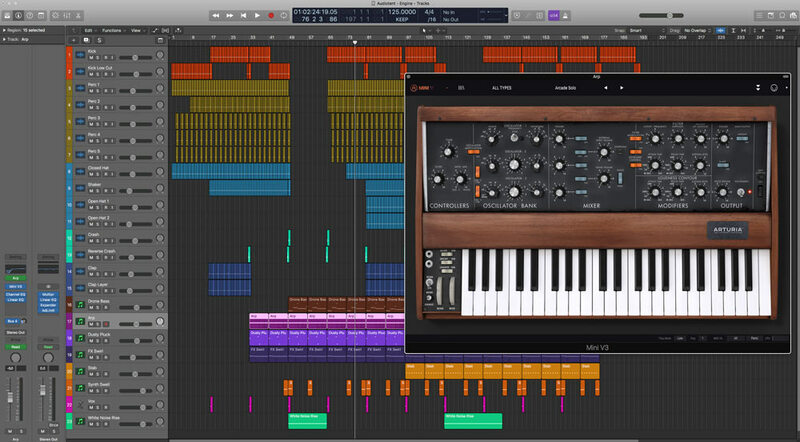 • Learn how to master your music using only stock plugins found within Logic Pro X .
Download Engine today and gain full access to both the Logic Pro X and Ableton Live template. To be able to use this project file you will require Logic Pro X or Ableton Live. You will also need to have Arturia Mini v3 version 3.3.0.1391 or higher installed. If you don’t have Mini v3, send us an email and we can provide you with the bounced audio from each Mini v3 channel.